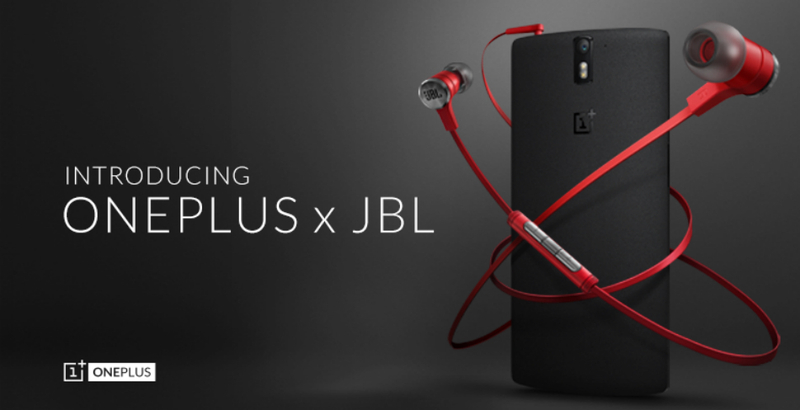 This morning, a partnership was announced between OnePlus, makers of the One, and audio pioneering company JBL. Together, they are set to bring the new E1+ earphones to the market, available later this month through the company’s website for an unknown price. Specifically “crafted to enhance the powerful sound of the OnePlus One,” the earphones feature 9mm JBL drivers with PureBass technology, allowing for a full sound right inside of your ear. No price has been announced, which is odd, but OnePlus states they will be available this month.